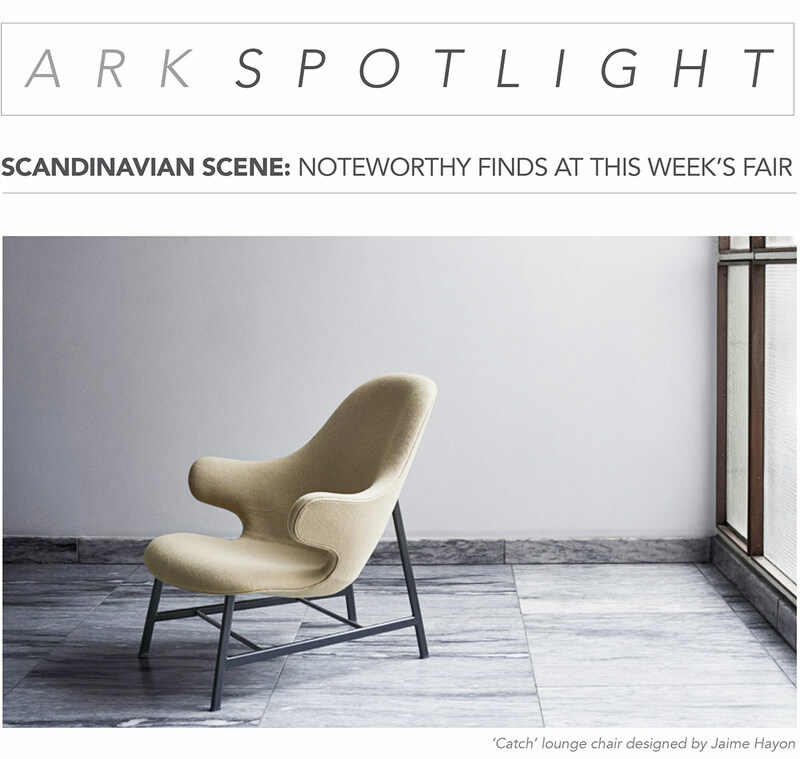 Now in its 15th year, the Stockholm Design Week has evolved into the most important week of the year for Scandinavian design, where architects, designers and design a cionados browse the latest and best in design. This week’s fair showcased many new and inspiring products from some of our favorite brands, like &tradition, Nikari, Tom Dixon and Artek. Here are a few products from this week that we felt were in need of mention. First up is the ‘Catch’ lounge chair designed by Jaime Hayon for &tradition. Catch lounge chair welcomes you with open arms. The organic shapes make it very comfortable and it adjusts to various body types with its modern and inviting form. 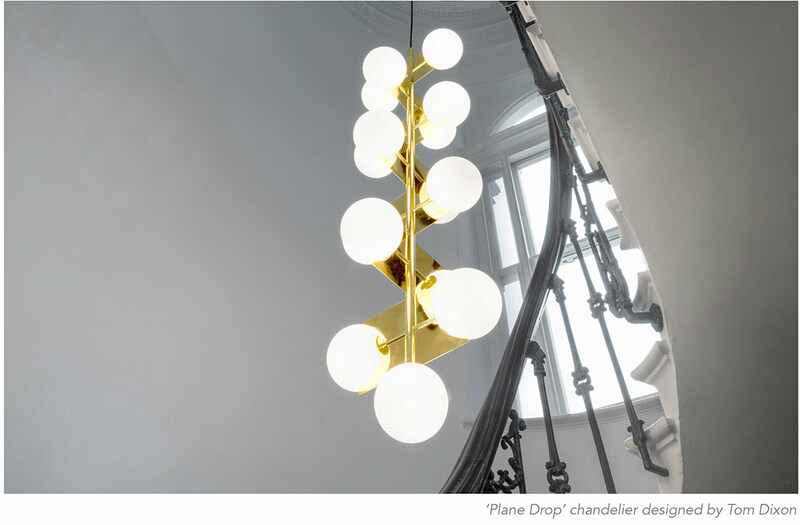 This week, Tom Dixon studio revealed the attention grabbing “Plane Drop’ chandelier, a brass-plated statement drop chandelier comprising of 15 double-layered white glass spheres distributed seven rotating planes so that you can reconfigure its shape. 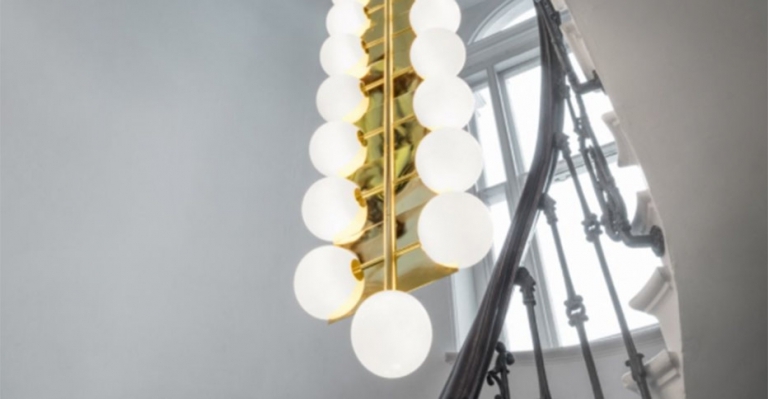 This space-filling chandelier creates a dramatic feature in any staircase, lobby, atriums or high-ceilinged environments. 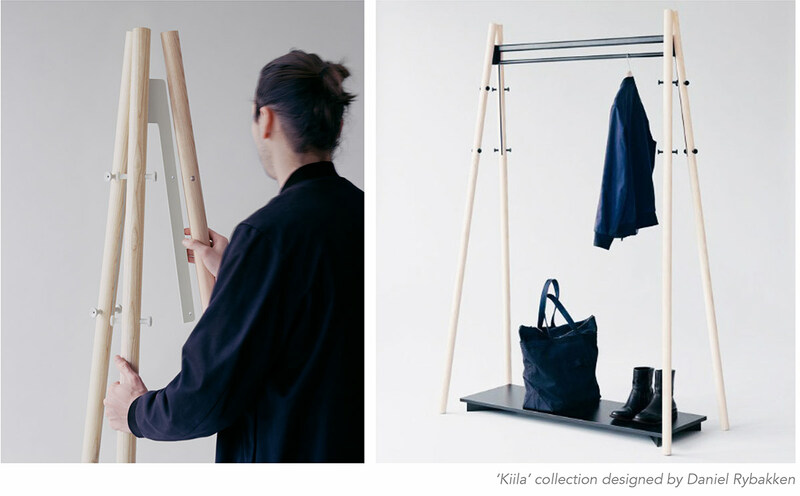 Artek introduced an innovative new system called ‘Kiila’. The Kiila collection is a family of useful and versatile small furniture objects designed with hallways and entrances in mind. The sturdy coat stand and coat rack can hold heavy coats without losing their center of gravity and toppling (Rybakken applied the simple engineering principles of a tripod) whilst a bench and podium are multi-functional pieces to aid interior organization. Finnish company, Nikari Oy, celebrated its 50th anniversary this week. 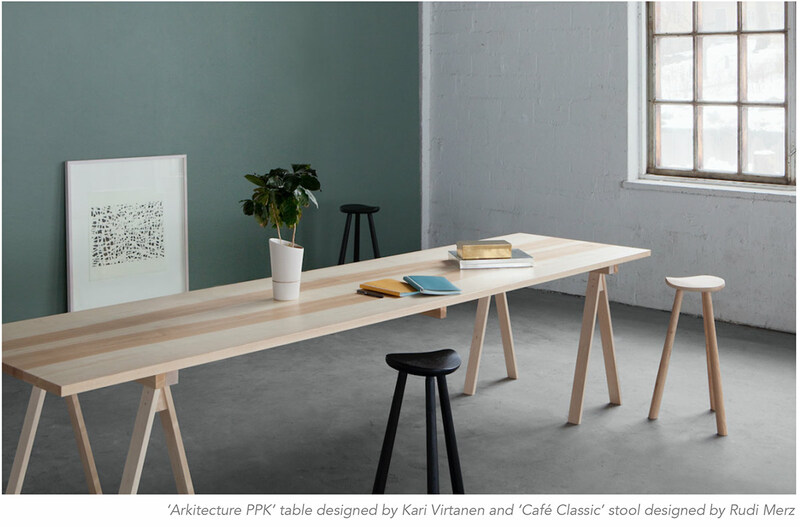 Founded in 1967 by designer Kari Virtanen, Nikari produces products of impeccable quality from sustainable wood. Over the past five decades, Nikari has worked with the greatest Finnish architects and designers such as Alvar Aalto and Kaj Franck. Today, they are forward to the next 50 year while collaborating with some of the world’s most renowned designers like Jasper Morrison, Ola Rune, Mårten Claesson and many others.